What Tools Define Your Life? 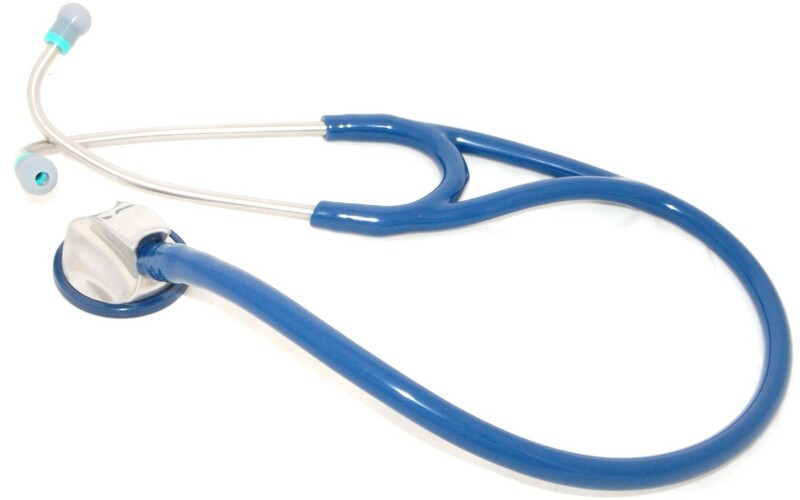 The topic of stethoscopes and “who” uses them has been extremely popular this past week. It has been heartwarming to say the least to see my fellow nurses rise up and share story after story of how nursing is much more than a job and even more than a profession. It has been very well stated over and over that a stethoscope is a very vital tool for a nurse as well as all health care workers when caring for patients. This week my thoughts have been centered on what my own nursing career, patients and families I have served, and even what my own stethoscope has meant to me. The stethoscope actually aids a medical professional to hear a persons heart beat. The heart rate and rhythm determines so much about the health status of a human being. The stethoscope also allows us to auscultate the lung sounds. Are the lungs filled with fluid? Are airways constricted? The assessment of the breath sounds can help to determine if a person is actually exchanging life sustaining oxygen sufficiently or insufficiently. We can listen to the bowel sounds to help determine if a patient may need emergent surgery. As we start to hear bowel sounds return after a major colon surgery we can determine that a patient may be able to slowly return to eating and drinking. There is so much that can be determined by simply listening through this sound amplifying instrument. It helps clue us in on areas of trouble. A stethoscope requires truly listening for it to truly be a valuable tool. Another valuable tool that defines my life as a follower of Jesus is the bible. It is a tool that requires truly listening to be of any value. God’s word auscultates where my heart truly is and what areas of my life are in trouble. My spiritual breath is determined by how I am allowing or not allowing God’s word, grace and goodness to fill every last corner of my life. When I am allowing him to fill me I breath out love and grace to everyone my life touches. When I am not inhaling spiritually then I have nothing to give others around me. The more I digest of his word the deeper my understanding, nourishment, and better my spiritual health. With bible and a stethoscope in hand a nurse is way more than a nurse. A nurse can be a great servant of God, a warrior of God’s making a difference one life at a time. < What can be Learned from Teaching Your Teen to Drive?